A disabled Veteran should check with their local assessing authority on when to apply for the exemption. The exemption is available to a disabled veteran or to his or her un-remarried surviving spouse. The exemption will continue only as long as the surviving spouse remains un-remarried. 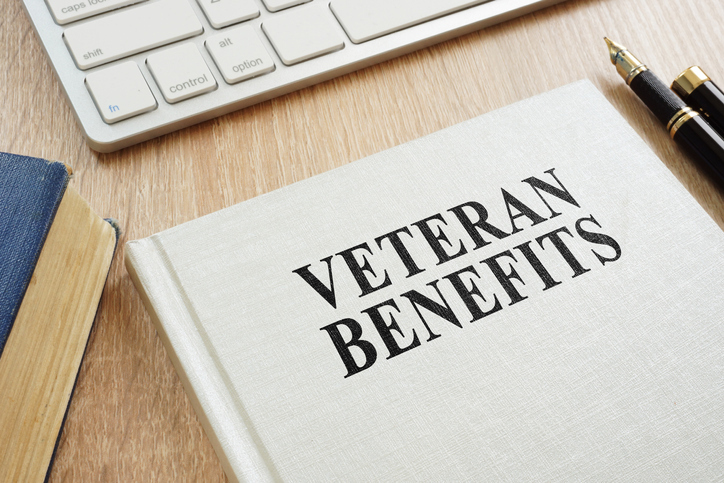 To apply for the exemption, the disabled veteran, their un-remarried surviving spouse or their legal representative must file an application with the local assessing authority. The exemption only applies to the veteran’s primary, full-time residence – second homes including vacation homes or cottages are not eligible for the property tax exemption. Further, the exemption does not include special assessments on the property – only the general property taxes assessed. Eligibility for the exemption is determined based on the disabled veteran having been honorably discharged from the United States Armed Forces. Further, the disable veteran must be a Michigan resident. Additionally, the disabled veteran must meet one of the following criteria: (a) Has been determined by the United States Department of Veterans’ Affairs to be permanently and totally disabled as a result of military service and entitled to Veterans’ Benefits at the 100% rate; (b) Has a certificate from the United States Veterans’ Administration certifying that he or she is receiving or has received pecuniary assistance due to disability for specially adapted housing; or, (c) Has been rated by the United States Department of Veterans’ Affairs as individually unemployable. The qualifying criteria must be supported by documentation from the U.S. Department of Veterans Affairs. Sharon A. Burgess and Danelle E. Harrington practice in the areas of probate/estate planning, long term care planning, elder law including disability and special needs planning at SMITH BOVILL, P.C. Their articles are intended to introduce various issues arising within these fields of practice and are not intended to replace individual legal advice. If you have questions, please contact Sharon or Danelle at one of the firm’s two convenient office locations in Frankenmuth and Saginaw. Previous PostDoes a Personal Representative Need All Beneficiaries to Approve What They Do?